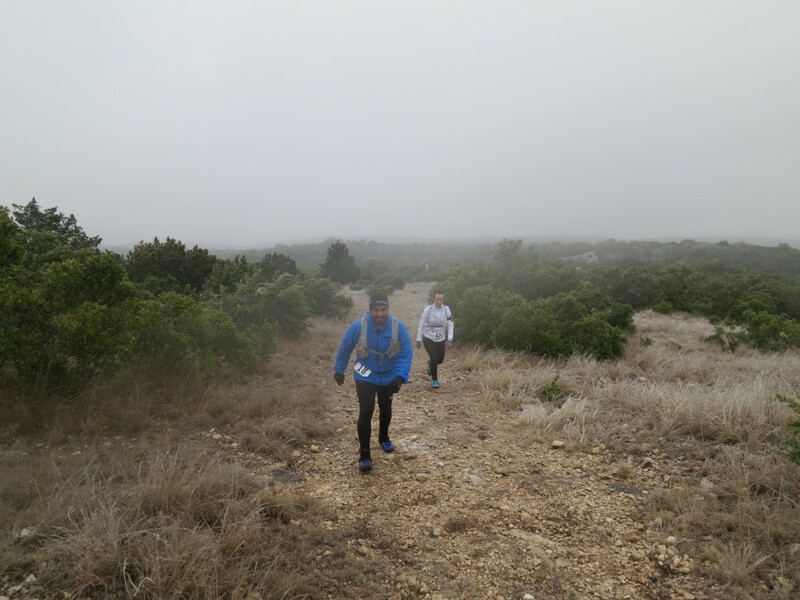 This weekend was a 50 mile race in Southwest Texas. It was run at a place called Camp Eagle. The course was a 16.7 mile loop that was run 3 times. Each loop had 1,700ft of climb but the worst part was that the entire day it drizzled and the temperature didn’t rise above freezing until late morning. I was running with Mike, a friend of mine (pictured below). This was Mike’s first 50 mile race and he did great. We finished just over 12 hours, but given the weather, that was in the front half of the pack. While the weather was poor, I’m sure my posts in a few months will complain of the heat. This entry was posted in Runs on March 2, 2015 by admin. My mom turned 80 this week. Below is a collection of pictures and videos from the family. Happy Birthday Mom! This entry was posted in Other on March 1, 2015 by admin.